The purpose of Smart Start Child Care Resource and Referral (CCR&R) is to serve children, child care providers and families by supplying current quality child care and other critical support services vital to the total well being to the children in Chowan and Perquimans Counties. Parents are offered information and brochures on how to choose quality child care including information on all types of care, components of quality care, how to evaluate care, other community services and availability of financial services. Information provided by parents will be used to counsel and make referrals to child care programs to meet needs of child and parent. No recommendations will be made. Call us at 252-482-3035 or 800-262-8314 to set up an appointment. Triple P (Positive Parenting Program) provides one-on-one parenting consultations for specific behaviors. The program also offers seminars. Call the Partnership Office at 252-482-3035 to set up a Triple P Consultation or to learn about upcoming seminars. The primary objective of the Community Outreach Coordinator is parent education and awareness. The Community Outreach Coordinator conducts public education campaigns to increase awareness of available resources for families and works with other community agencies to promote early childhood development. An estimated four out of five children who are placed in child restraints and booster seats are improperly restrained. 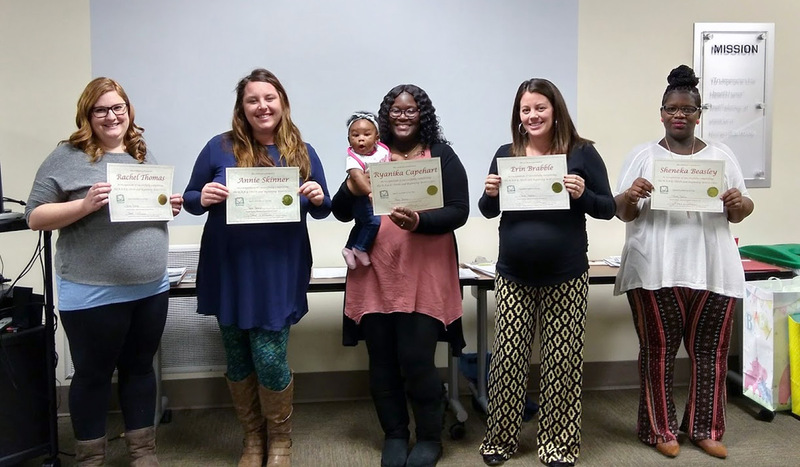 The Chowan/Perquimans Smart Start Partnership has nationally certified child safety seat installers. Call the partnership at 252-482-3035 for help in installing your safety seat or to check and see if it is installed correctly. Your child’s life is in your hands. Dolly Parton Imagination Library. This program provides a free book in the mail to children ages birth - the 5th birthday, every month. Parents may now register online by going to imaginationlibrary.com and clicking on “Can I Register My Child” button towards the lower end of the page.